Togolese international, Emmanuel Adebayor has told French magazine So Foot, how his own family repeatedly drove him to the the brink of suicide with demands for money. The former Premier League striker, who played for Arsenal, Manchester City and Tottenham, opened up about his torment after years of silence. 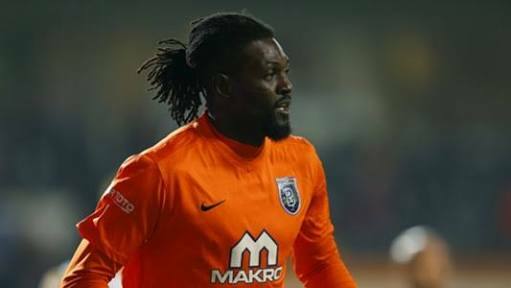 Now 33 and playing in Turkey for Istanbul Basaksehir, Adebayor said his ‘manipulative’ family only ever asked for money and were “opposed” to him. Speaking to the magazine Adebayor, who also had an ill-fated spell with Crystal Palace, discussed the effect of his family on his mental health. He said: “I felt like killing myself so many times. I kept this to myself for years and years. “I am disgusted that things reached this stage, but I feel relieved to have talked about it. “My football career will be finished in three or four years. By contrast my family name will remain with me – together with these people. “Things are hard to bear when you are working hard to lift your family our of poverty, but they are still opposed to you. “I have always told my younger brothers that we have been manipulated by our families. “I often change my phone number so that my family can’t contact me. “They call me, not to ask how I am, but to demand money. That was the case after I injured my hamstring while with Tottenham. 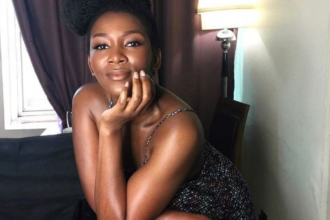 “They rang me while I was having a scan to ask me if I could pay a kid’s school fees.